One of the most visited Brazil’s postcards, Copacabana Beach, was the big star of the new year’s Eve 2016 in Rio de Janeiro. Facing the sea, with a privileged view of this great party, is the luxurious Belmond Copacabana Palace. The hotel opened its halls to receive your guests who toasted the new year in style. 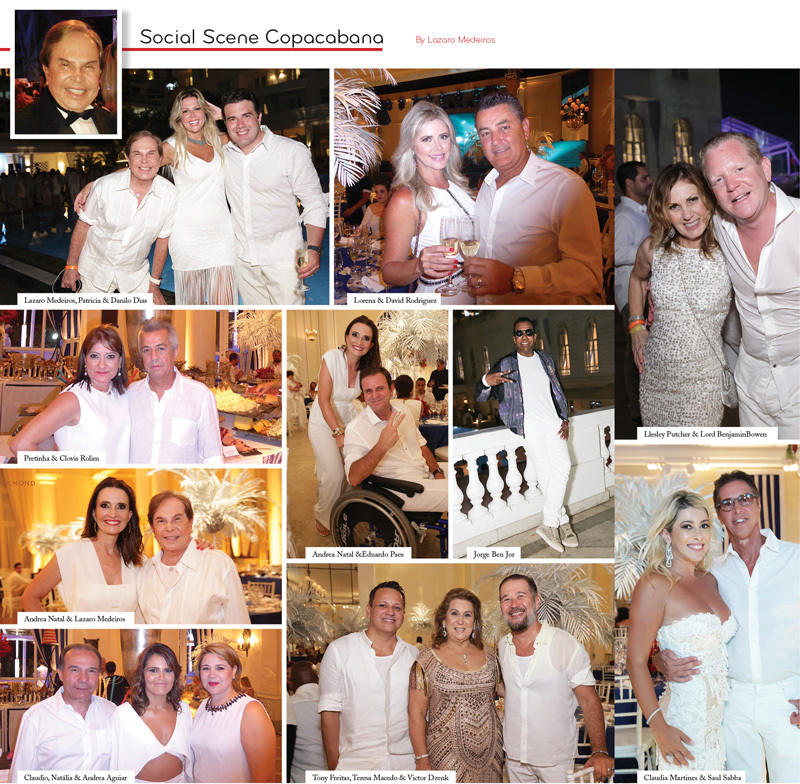 Dear Andrea Christmas, Director General of the “Cup”, and your whole team staged an incredible party, congratulations! Keep the clicks!